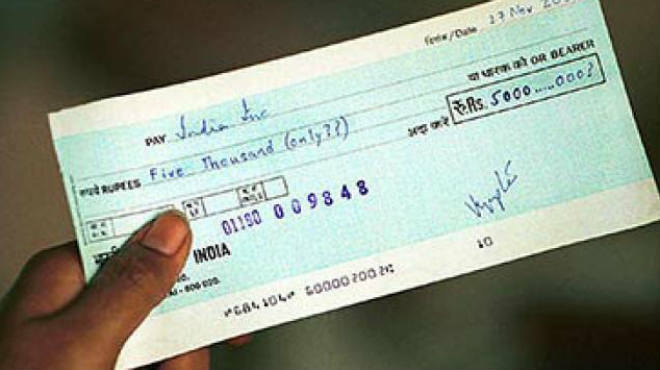 Dishonor of cheque or cheque bounce occurs when a cheque that is presented in the bank is returned unpaid. 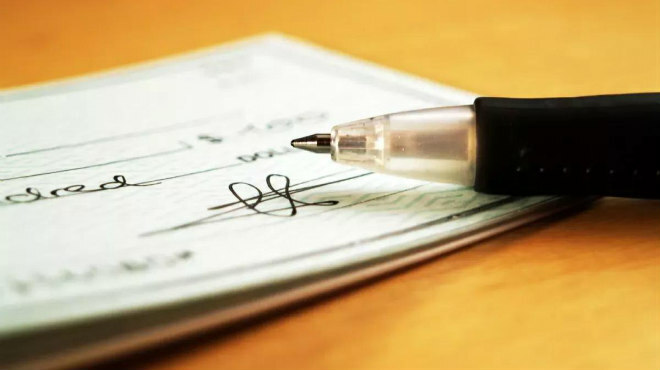 Cheque Bounce could occur due to insufficient funds in the bank account of the person who issued the cheque or if the signatures on the cheque do not match with the original signature of that person. 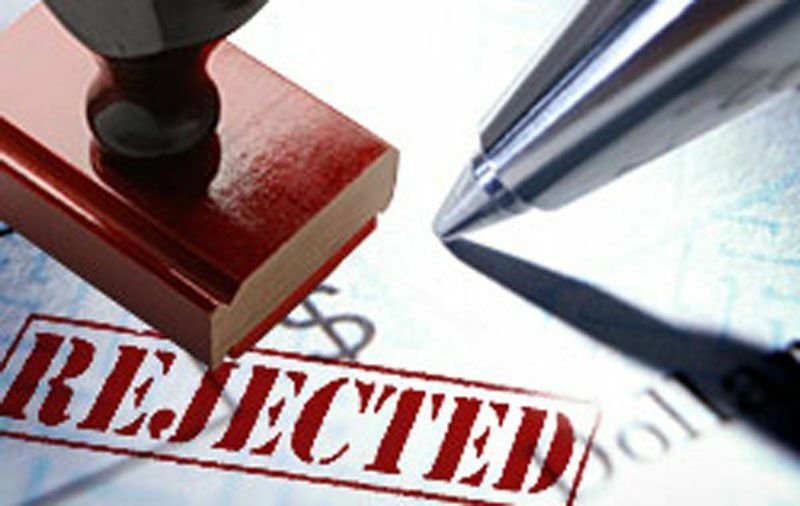 You can proceed against the person who has issued such a cheque under various provisions of law. The most important and useful provision to consider is Section 138 of The Negotiable Instruments Act. The first step that must be taken in a cheque bounce case is to send a demand letter or legal notice to the person who has issued the cheque also called 'drawer'. 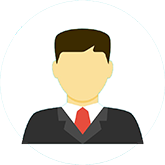 You must take help from a lawyer to draft the legal notice. The legal notice must be sent within 30 days from the date on which the receipt of cheque bounce is given by the bank. However, if the drawer does not pay the amount within the stipulated period of 15 days from the date on which the legal notice is sent to him, then the aggrieved person can file a cheque bounce case against the drawer in such a situation. 2) Copy of notice and original postal receipts. Where can a cheque bounce case be filed? There has been quite some debate regarding the area of jurisdiction of a cheque bounce case. But recent Supreme Court rulings have clarified the issue. The cheque bounce case should be filed in the area where the cheque was submitted by you, to be honoured. 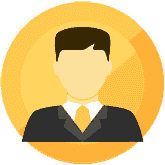 Who can file a cheque bounce case? Ordinarily, the payee of the cheque files the cheque bounce case. But in special cases, the case can also be filed through a power of attorney. An important thing to keep in mind is that it is mandatory for the complainant to appear before the magistrate and examined under oath. Changing the amount of the cheque, changing the name of the payee (the person to whom the check is given), or making other changes on the cheque, such as the date or the name of the drawee (the person from whose bank account the cheque is withdrawing funds) or paying bank can be considered as material alteration. If the cheque has been dishonored and the bank finds out that there have been material alterations on the cheque, then you are not entitled to file a cheque bounce case. How do I defend against a frivolous cheque bounce case? 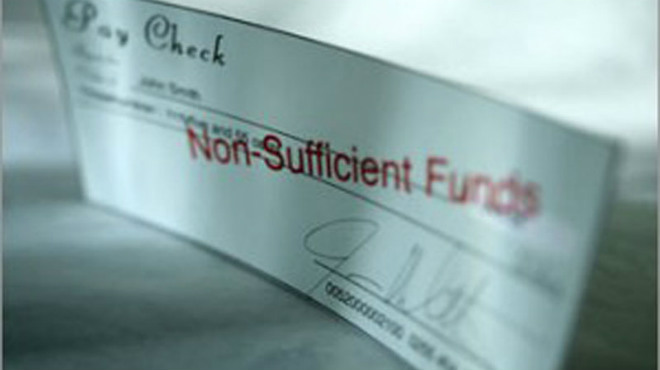 In certain business transactions, cheques are used as a method for the payment of money or as a security. However, there have been instances where after the completion of the business transaction, the person tries to fraudulently encash the cheque. And subsequently files a false complaint in the court. Hence, the manner to defend a frivolous cheque bounce case is to show that there was no legal subsistence debt at the time the cheque was issued. Hence, you will have to show that the cheque was given as a way of security and no debt existed at that point in time. Generally, a civil suit for recovery of money is filed in a cheque bounce case. However, in serious cases where the cheque amount is big and in cases where it is applicable, a criminal complaint for cheating could also be filed under section 420 of the Indian Penal Code. If you want to file a cheque bounce case against your company or firm, the people you can file the cheque bounce case against are the directors and/or partners of the company or firm. You could even file a cheque bounce case against the firm or company. Read the Do's and Dont's in a Cheque Bounce Case here. Learn what should be & what shouldn't be done in case of a cheque bounce with this complete guide for Indian Laws on cheque bounce. Very good work with the article. Gave a nice clarity about the subject. needed legal help…whom shall I contact?